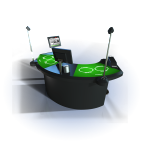 Interblock’s gaming platform “Dealer Assist Tables with Electronic Betting” offers players the ability to place wagers through Play Stations, while the games are conducted on the tables by a croupier. 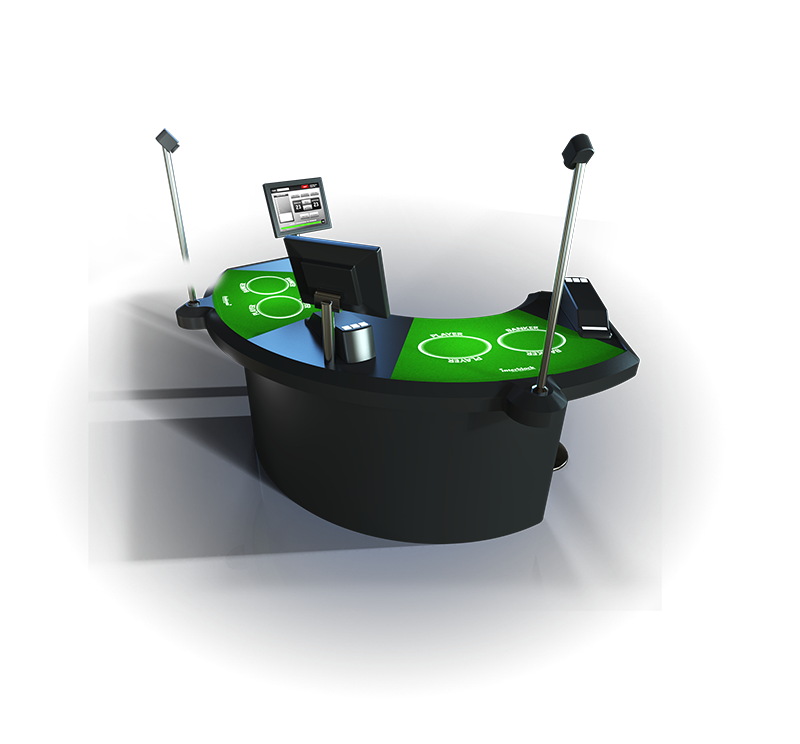 The Dealer Assist table can be offered as Organic or Diamond configuration. Gaming device includes 55” LCD as community display, 2 x 38” Double Sided LCD PID display and 9 Organic Play Stations, where players interact with the game. Gaming device includes 55” LCD as community display, 2 x 38” Double Sided LCD PID display and 11 Organic Play Stations, where players interact with the game. Lucky Nines is an exciting and simple side bet that will improve the hold on your existing baccarat game. 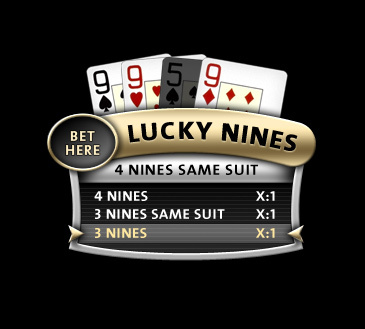 The object of Lucky Nines is to receive at least one nine by combining the player’s first two cards and the banker’s first two cards. 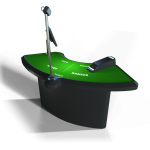 The more nines, the more you win, with a maximum payout of 1000:1. 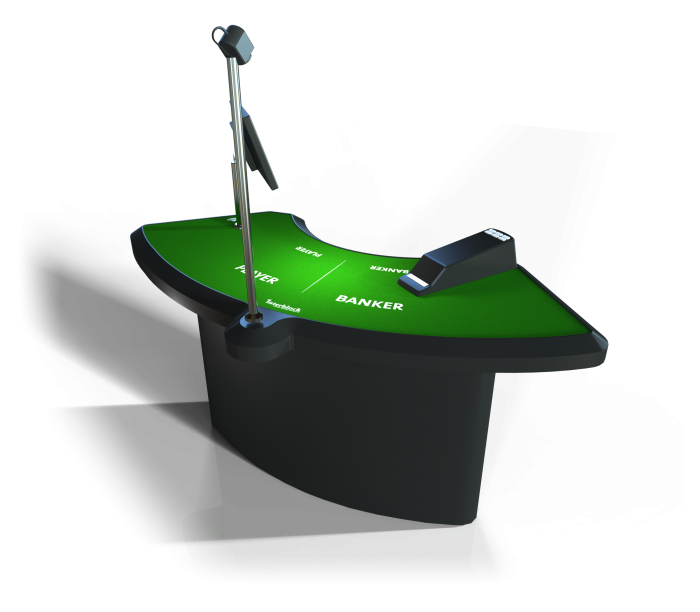 Betting on Lucky Nines is only allowed if it is accompanied by a bet on the main game. 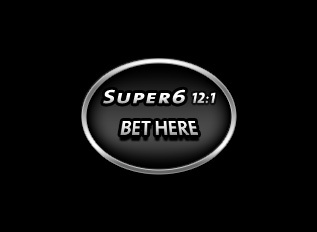 Super 6 is a simple side bet that will improve the hold on your existing baccarat game. The side bet pays 12:1 (or 15:1) if the banker wins with a total of six. If the banker wins with any other total or the banker does not win, this bet loses.